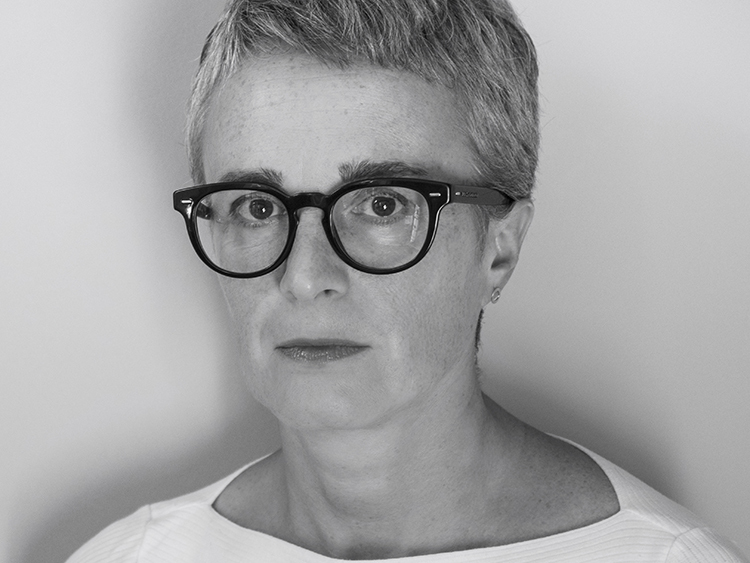 Anna Meroni, Architect and PhD in Design, is Associate Professor of Design at the Politecnico di Milano - Department of Design. Her research focus is on service and strategic Design for sustainability to foster social innovation and local development. While serving as the international coordinator of the DESIS-Design for Social Innovation and Sustainability network, she is on the board of the master’s program in Product Service System Design and of the PhD program in Design. She heads the Housing Sociale e Collaborativo master program, is Guest Lecturer in universities abroad and in charge of the POLIMI-DESIS Lab. 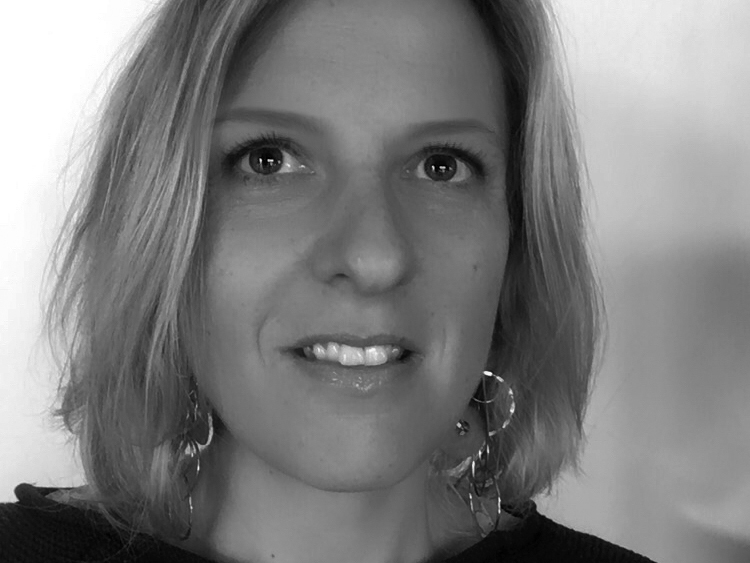 Anna works in Italian and international research projects about innovation and sustainability, such as: citizens activism and participation in public value creation, incubation of social innovation, building of future scenarios for sustainable living, service design for regional development. She is developing the concept of community centred design. 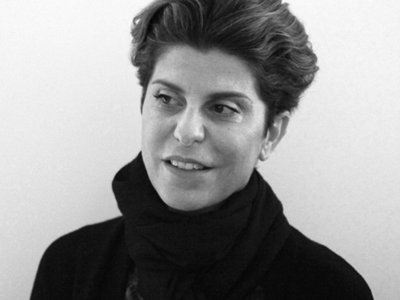 Luisa Collina, PhD in Design, is full professor of Design and Dean of the School of Design of Politecnico di Milano. She serves as President of Cumulus, the International Association of Universities and Colleges of Art, Design and Media. She is delegate of the Rectorate from the Politecnico di Milano for external relations. 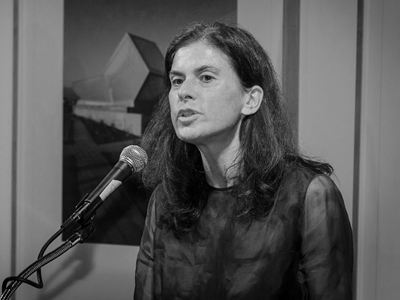 She is also curator of a number of important exhibitions such as “Milan 2033. Seeds of the future. 150 years Politecnico di Milano” at Triennale di Milano (in 2013), the “Expo 2015. A laboratory for the environment” section at the Italian Pavilion, XIV Venice Biennial (in 2014), and “Sempering” exhibition within the XXI international Triennale in Milan in 2016. 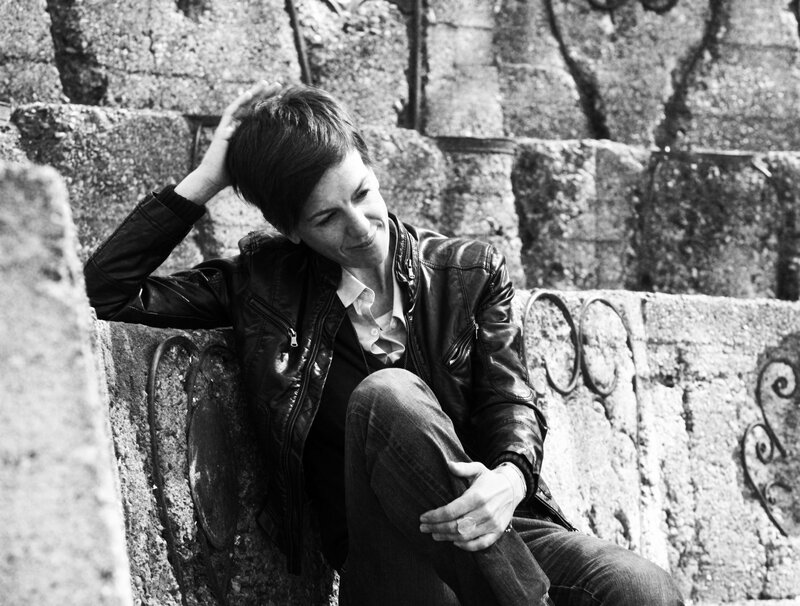 PhD in Design, Daniela is Associate Professor at the Design Department of Politecnico di Milano. She has been one of the first researchers investigating the area of Service Design. She worked for eight years at the research group Imagination at Lancaster University till August 2015. Her research theme is the role of design in the development of services, with a particular focus on public sector innovation and healthcare. She is currently exploring links and contributions of Design to the Service Science debate and the Service Logic framework. She is a member of the International Society of Service Innovation Professionals (ISSIP), of the European Training Network Service Design for Innovation (SDIN) and a member of the scientific committee of the Service Design and Innovation conference (ServDes). 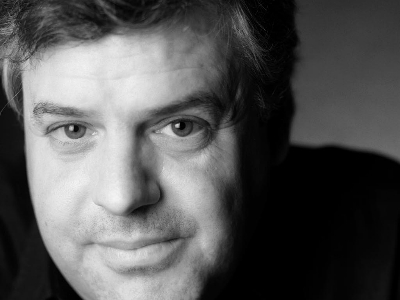 Carlo Vezzoli has been researching and teaching on design for sustainability for some 20 years. At the Politecnico di Milano Dipartimento di Design University he is professor of product design for environmental sustainability and system design for sustainability, as well as head of the Design and Innovation for Sustainability (DIS) research group and of the Design and Sustainability (de.SOS) laboratory. He is the founder of the Learning Network on Sustainability (LeNS, www.lens.polimi.it, funded by two bioregional European Commission projects), which is a worldwide multipolar network of networks of design schools from every continent whose aim is to promote design for sustainability with an open and copyleft ethos. His book Design for Environmental Sustainability (London: Springer, 2008) has been published in English, Italian, Portuguese, Chinese, and Spanish. His most recent book, Product-Service System Design for Sustainability (London: Greenleaf, 2014), is forthcoming in Chinese, Thai and Portuguese. Architect, and Phd in Industrial Design. He is Full Professor in Industrial Design at the Politecnico di Milano. He’s Director of the International Master in Strategic Design and of the Master of Interior Design and Management (held in China for Chinese students). He is in charge of Research in the Design Department at the Politecnico di Milano. He teaches yearly at many design schools in Brazil, Mexico, Chile, China, Japan, France, Spain, Portugal. He is author of numerous international publications about strategic design, design driven innovation, service design and design management. 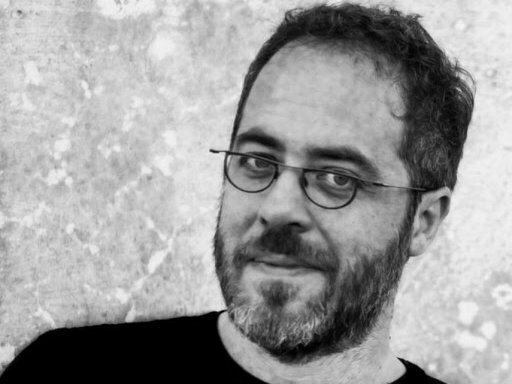 Cabirio Cautela is Associate Professor at Politecnico di Milano – Department of Design, where he teaches design management and strategic design for innovation. He is Co-Director of the Master in Strategic Design and member of MBA faculty of MIP – the Business School of Politecnico di Milano. His research topics and publications deal with the strategic role of design, design management and the interplaying between design and technology in entrepreneurship. In 2012 he was Visiting Scholar at Stanford University – Center for Design Research where he runs a research about the evolution of design and business model dynamics in start-ups. His last articles have been published by Technovation, Design Issues, Design Management Review, International Journal of Entrepreneurship and Innovation Management, International Entrepreneurship and Management Journal. Prior to returning to Politecnico di Milano as a Visiting Professor, Professor Di Sabatino served as the Dean of the College of Architecture, Art and Design at the American University of Sharjah since 2009; he returned to full­time teaching for the 2014 ­ 2015 academic year in the Department of Architecture and in the Foundations Program. 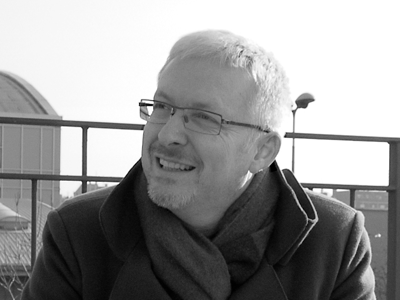 He is currently teaching within the Departments of Product / System / Service Design and Interior Design. Professor Di Sabatino was the Chair of the Department of Environmental Design at Art Center College of Design in Pasadena, California; where he also led disciplinary and transdiciplinary efforts in the seamless design of environments and experiences. He has also been a Visiting Professor at the National Institute of Design, India. 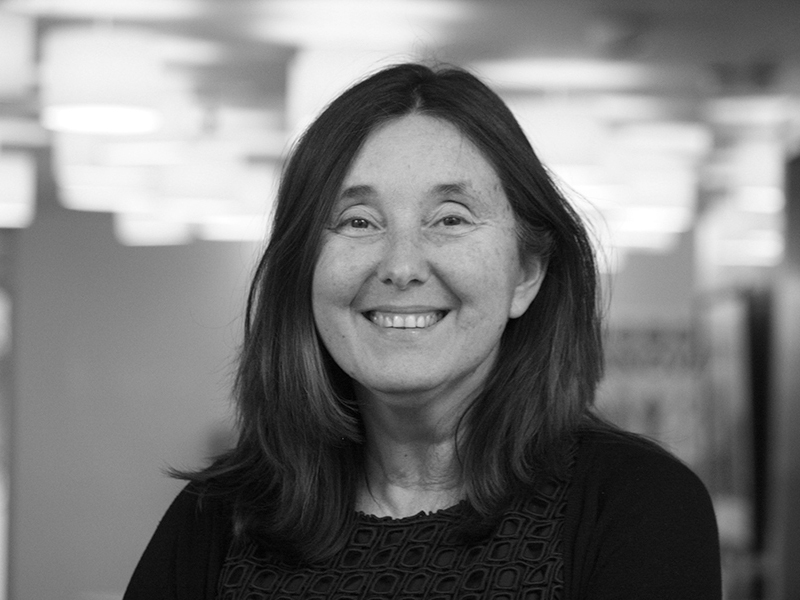 Professor Di Sabatino was a Professor of Architecture and Urbanism at Woodbury University in Los Angeles, and was the founding Director of the Community Design and Urban Research Center in Hollywood. 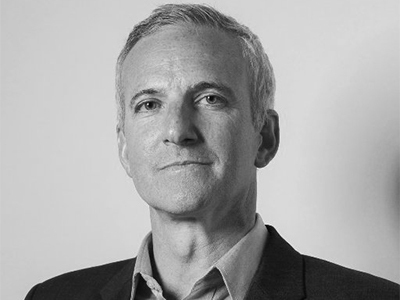 He is a licensed architect in California, and has been in private practice in architecture, urbanism and design; he has spoken extensively on design, environments, architecture, urbanism, and education in various international venues. Architect, Phd, Assistant professor in interior and product service system design at the Politecnico di Milano and visiting associate professor at Tongji University (College of Design and Innovation). He joined DHOC (Interior Design for Hospitable cities research group) in 2009. 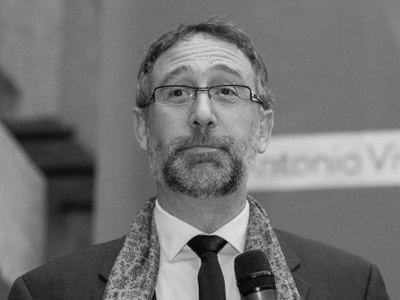 He is coordinator of double degree programs with Chinese universities at the School of Design - Politecnico di Milano, coordinator of GIDE (Group of International Design Education) and member of the International Coordination Committee of the DESIS Network (Design for Social innovation and Sustainaibility). He published and edited several books, “In-Trattenere” (2010) , “Temporary Urban Solutions” (2012) and “Sulla spiaggia” (2015) are the last ones. His research focus is about the relationship between space and serivice with a community centered approach. “Coltivando, the convivial garden at the Politecnico di Milano” (2011) and “csmpUS” (2014) are the last two applied research projects. 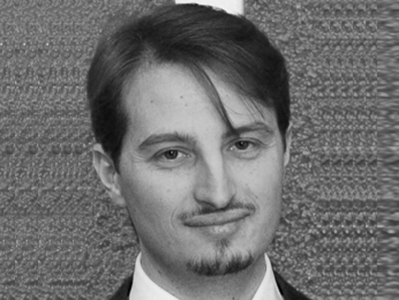 Paolo Landoni is Assistant Professor at the Politecnico di Torino university and co-director of the Master on Open Innovation and Knowledge Transfer of the MIP Business School. His research is in the area of social, sustainable and collaborative innovation management, and he considers both the firms’ perspective and those of public institutions and non-profit and hybrid organizations. He has published five books and papers in relevant peer-reviewed journals (such as Research Policy, Technological Forecasting and Social Change, International Journal of Technology Management, Creativity and Innovation Management, Project Management Journal, Research Evaluation, Technology Analysis & Strategic Management). He has served as a consultant for firms, non-profit organisations and governmental institutions for the development of innovations and innovation policies. Beatrice Villari, PhD in Design. 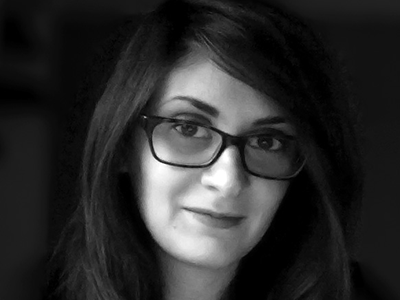 She is research associate at Politecnico di Milano - Department of Design where she teaches Service Design and Design Methods. She is co-director of the Master in Service Design of Politecnico di MIlano. She works at national and international design researches dealing with Design Policy, Social innovation and Service Design. She is also interested in action-research and participative design approaches. In 2011 she receives the ADI Compasso D'Oro prize. 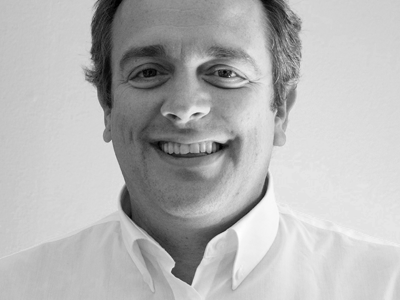 Co‐founder of 6ZERO5, PhD in Politecnico di Milano in 2008. Specialized in managing strategic design projects and in particular international projects for small and medium industries. After her PhD she has worked as project manager for Poli.Design dealing with projects in collaboration with institutions and companies such as: Italian Trade Commission, Promos and Italian Ministry of development. From 2009 to 2011 she has been director of IED Research Centre where she has dealt strategic projects with several companies. From 2012 to 2014 she has been Co‐editor of Ottagono, international magazine in Design and Architecture. She has international experience in projects developed in Brazil, Chile, Egypt and Europe and she has collaborated with European and extra European companies. Emilio Bellini, PhD in Management, Economics and Industrial Engineering. Emilio is currently Co-Founder of LEADIN'Lab Leadership Design and Innovation Lab and Scientific Officer of Digital Innovation in Retail Observatory at the School of Management Politecnico di Milano, Advisor for Executive Education at MIP Politecnico di Milano. He is an Assistant Professor of Business Innovation at the Politecnico di Milano. From 2001 to 2016 he was Assistant Professor at the Università del Sannio. From 2007 to 2016 he was a Visiting Professor of Business Innovation at the Politecnico di Milano, where he served also as Scientific Director of Distribution & Retail, Corporate Division and Co-director of MaDe In Lab, the Laboratory of Management of Design and Innovation of MIP Politecnico di Milano. His research interests are innovation strategies, new retailing services, organizing new product development processes, management of organizational knowledge in new service development. Ph.D, Assistant Professor at Design Department, School of Design, Politecnico di Milano. She is member of Imagis Lab and DESIS International Network. Her research and teaching activities deal with communication design, audiovisual language, participatory video, digital media and the narratives. She leads research and educational activities in the field of community TV and social media, world building and storytelling techniques both for social inclusion and brand communication. PhD in Design. Assistant Professor at the Design Department of Politecnico di Milano. She researches mainly on the relationship between design and innovation, looking in particular at Design for Policy and Policy for Design, Collaborative Networks and Social Capital in both public and private sectors, social and systemic innovation methods and approaches. She teaches Design Innovation, Meta Design, Strategic and Service design, mainly working with international and multi-cultural groups. She is involved in national and international research projects concerning Design and Innovation, Design Policies, Social Innovation. 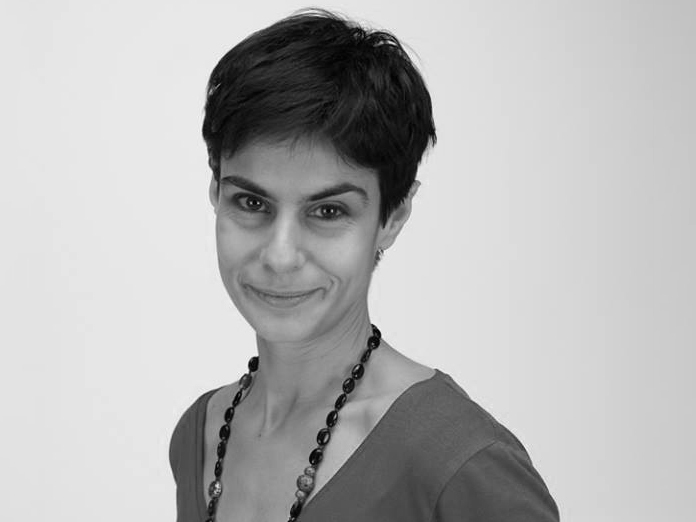 She is also part of European networks and coordinates the MEDes program for Polimi (Master of European Design). Since 2007 she is in the faculty of the Master Degree in Product/Service Systems Design at Politecnico di Milano. 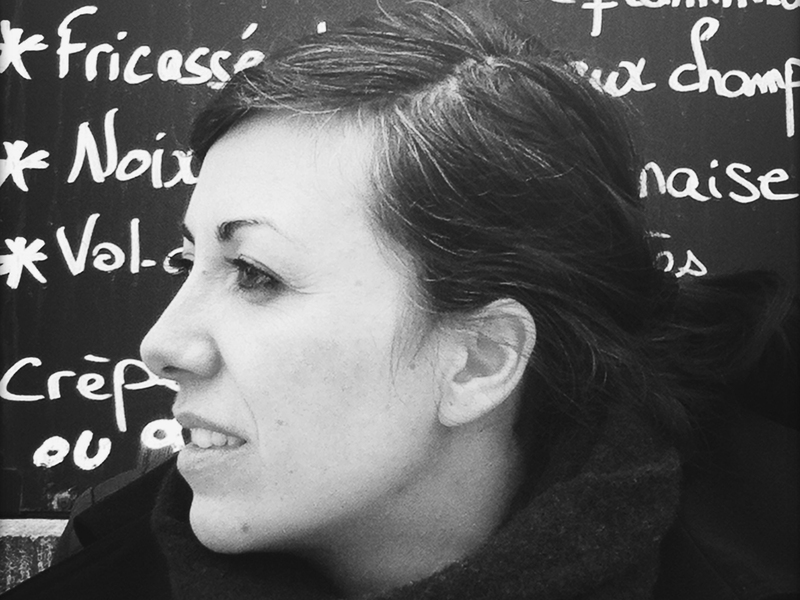 Chiara Alessi (Verbania, 1981) is a journalist, consultant and author in the field of design. She writes for many of the major magazines in this area, such as “Domus”, “Interni” and “Icon” and has been design editor for few newspaper, “Il Fatto Quotidiano” and “La Stampa”. For several years she has been focusing her study on new Italian design culture and its legacies. On this topic she has given lectures in some of the most important schools and universities. In 2014 she published “After the ’00s. The New Italian Design” (Editori Laterza). Again for Laterza she has released “Design without designers” (2016), an essay and study on the “other” jobs in the Italian design. The independent video documentary “Travelling commonplaces and special trades” is dedicated to it. She lives and works in Milan. MA in Architecture. 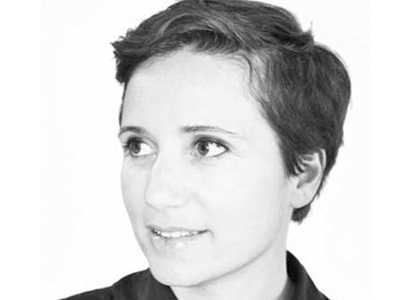 In 2008-13 Sabina worked as a planner and design consultant for forefront architecture and urban planning firms such as Foster and Partners, OMA, Massimiliano Fuksas Architect, as part of Mobility in Chain green urban mobility consultancy. In 2013-18 she worked for MUSE Science Museum, a center for Scientific research and Science Promotion in north east of Italy. She developed the museum fablab and several open innovation programs for museum stakeholders, involving and connecting a wide range of profile, training and research programs, technologies and disciplines. In 2015 she graduated at remote program on digital fabrication and prototyping “How to make almost anything” held by professor Neil Gershenfeld in MIT Media Lab. 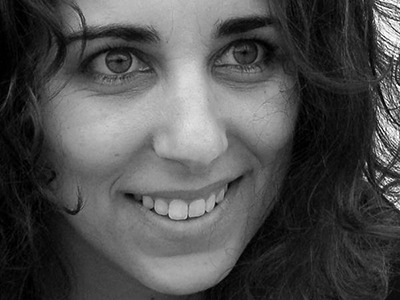 Paola Bertola holds a PhD in Industrial Design and Multimedia Communication at Politecnico di Milano, Scholar Researcher at the Illinois Institute of Technology in Chicago (IIT). 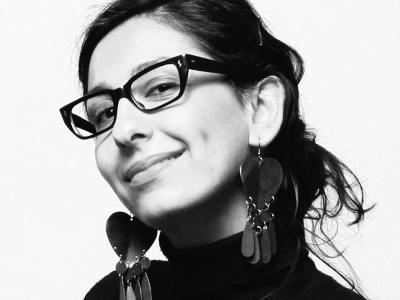 She’s currently a professor of Design at Politecnico di Milano, where she teaches in the Bachelor Program in Fashion Design, in the International Master of Luxury Management and in the Executive MBA and in the Master Program in Fashion Direction - Brand & Product Management at Milano Fashion Institute (A multidisciplinary consortium owned by Politecnico, Università Bocconi and Università Cattolica del Sacro Cuore). She’s also a professor at SDA Bocconi School of Management. 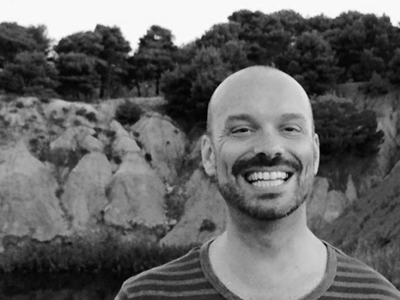 Raffaele Boiano explores the busy intersection of cultural anthropology, experience design, storytelling and pair coding. 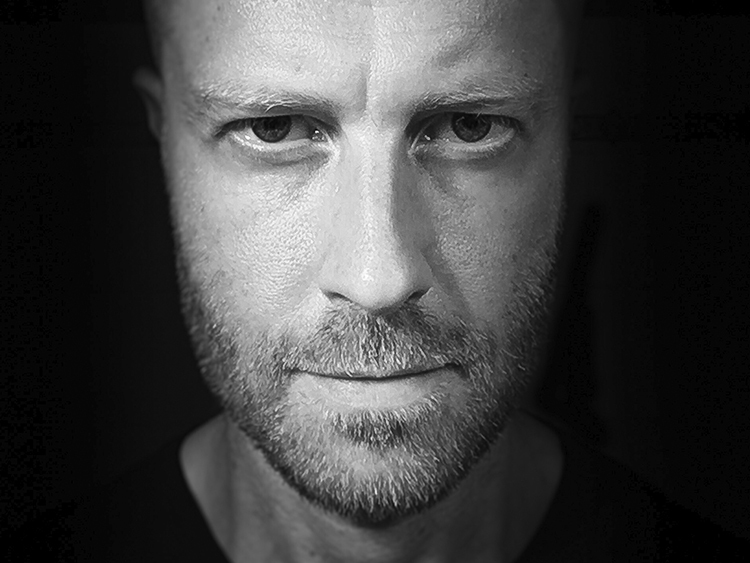 He is adjunct professor at Politecnico di Milano - Department of Design where he teaches User Experience Design. He has 15+ years experience shaping usable and delightful product/services experiences. His strong skill sets include user research, information architecture, user interface design, usability testing and front-end coding. Co-founder of Fifth Beat, a design innovation boutique, he is now committed to make the world a better place. 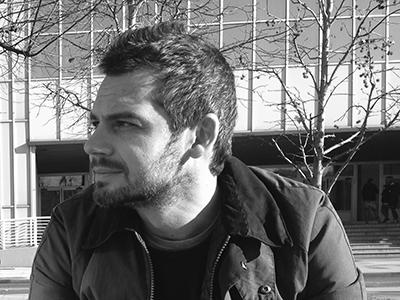 Raffaele also is vice president of the Italian Information Architecture Society and co-founder of Roma’s UX book club. 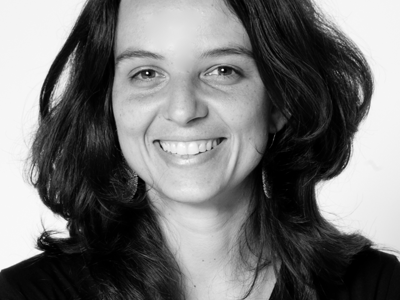 Stefana is the cofounder of Cleanweb an organisation that uses the web to address climate change, which operates IYWTO the most extensive existing platform of green digital services. Between 2014 and 2016 she was Head of Collective Intelligence at Nesta in London. Stefana has been a convener of the MSc. in Digital Anthropology in the Department of Anthropology at University College London, she is an Honorary Fellow of the Centre for Digital Anthropology at UCL in London and visiting Professor in the School of Design Politecnico di Milano. She was in the strategy board of Swisscom where she led the Observatory of Digital Life until 2008. Stefana has a degree in Psychology from the University of Geneva and a PhD in Cognitive Science from the University of Edinburgh. Her recent publications include chapters in the The Onlife Manifesto (2015) and Digital Anthropology (2012) and her book Intimacy at Work (Routledge 2016). Architect and designer, he has designed residential and entertainment architectures, industrial products in automotive and household goods field. After several work experiences, he founds in 1991 his own firm, SACF in association with Paolo Fasoli. Director of the Research Center of IED and of the Master in Transportation Design at Domus Academy. 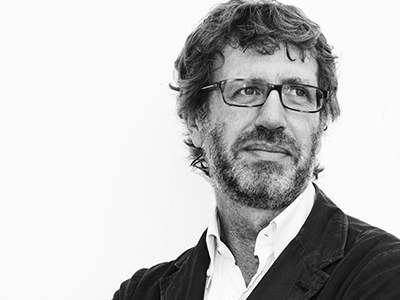 Founder Member and Board Member of Cumulus, Dean at IED group, he is actually adjunct professor at Politecnico di Milano; visiting Lecturer in various Universities of Design all around the world, writes regularly on Ottagono design magazine. Jonathan Edelman, PhD in Mechanical Engineering, Design Theory and Methodology from Stanford University. He is an Adjunct Professor at the Politecnico di Milano as well as a visiting professor at the Hasso Plattner Institute. Prior to it, Jonathan served as Head of the Programme for Global Innovation Design at the Royal College of Art, London. His work focuses on understanding and creating innovative cultures that make impact in diverse cultural settings. Effective creation and stewardship of trans-disciplinary/cross-cultural design teams requires mastery of design on a meta-level as well as insight into specific cultural contexts. His expertise is focused on creating a bridge between cutting edge design theory and day-to-day practice by providing design teams with tested conceptual frameworks and physical tools for ideation, prototyping and empirical testing. 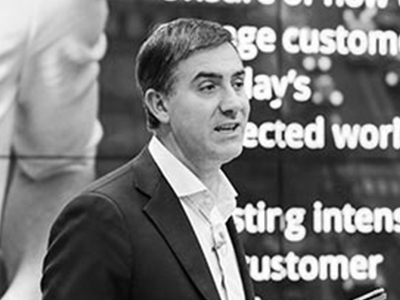 Gianluca Loparco is the Deloitte Digital Transformation Service Line Leader in Italy. He has been working in the Media industry on several customer and digital transformation initiatives since 2004, having supported several successful digital and innovative projects at large media and telco clients in Europe. He has a broad functional knowledge of Customer Management strategies, processes and solutions having been engaged on projects in the Communication & Media, Energy & Utilities, Gas & Oil and Consumer Business industries. Besides his teaching experience at Politecnico di Milano, he is also working for University of Pavia, Faculty of Engineer, as a Contract Professor of Digital Services Project and Customer Management Systems. During day time, I'm a serious professional of service innovation and co-founder of We Question Our Project. I help governments and businesses to involve customers in actively creating new services, implementing them and communicating them simultaneously. But at night, I go back to good old days of drumming at Jacinto Uncle. I love to rock! Or is it the other way around? During my professional life, I rock. I'm a natural community manager and I love to involve people in crazy initiatives, such as Barcelona GovJam and Barcelona Service Design Drinks. At night, old as I am now, I stay seriously at home. Sergio Galasso is an expert in social project management, local development strategies, project cycle management and urban regeneration. He carries out strategic work on research and development issues for projects related to the fields of social and cultural innovation, community engagement and urban regeneration. 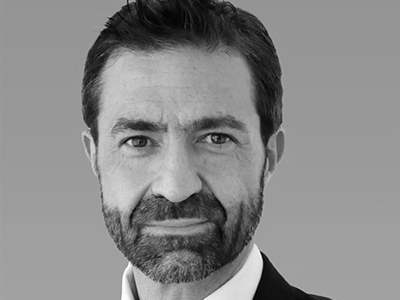 Sergio Galasso has extensive experience as consultant for companies, start-ups and CBOs on sustainability issues, market analysis, business modeling and change management. I also carry out education and training activities on cultural management, urban regeneration and social innovation. He is a member of Mare srl social enterprise since 2013 as responsible for R&D and PCM activities. Mare culturale urbano is a Milan based project for cultural innovation, social innovation and urban regeneration. It is based in a XVIIth century restored farmhouse, Cascina Torrette, now reconverted in a community hub and neighbourhood cultural center. 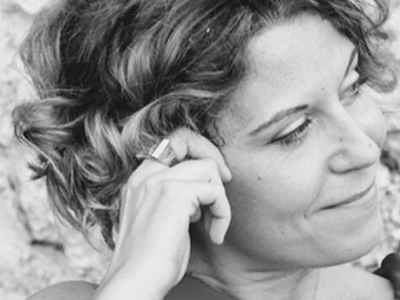 Gioia Gabellieri Bargagli is a psychotherapist and a team-building counselor for Italian and American companies. She is also Adjunct Professor of Cinema-therapy and Team Building at University of Rome “La Sapienza”, University “Cattolica del Sacro Cuore” of Milan, Politecnico of Milan and Nova Southeastern University of Miami, Florida. From 2002 to 2005 she was correspondent for the United States of the International Council of Cinema Television and Audiovisual Communication (CICT) UNESCO. Her book ``Le immagini dietro le emozioni`` (Images behind emotions),first published in 2008, intends to establish a connection between cinema, team-building researches and Jungian archetypes theory. PhD in Design, Research Fellow at the Design Department and Adjunct Professor at the School of Design of Politecnico di Milano. Her PhD research was about ‘temporary living’ especially in the contest of mega‐event. The PhD involved a term as an exchange student at Middlesex University in London and one at TU Delft. In the last years she designed the interiors and services for the Expo Village for Milan 2015, and she was project manager of the last Cumulus Conference in Milan, The Virtuous Circle (June 2015). Now she is working at campUS, a Polisocial research project, and Human Cities/Challenging the city scale, an European research projects; both of them on the Social Innovation field. During the degree in Interior Design she studied as an exchange student at RISD in Providence, RI, USA. In 2008 she completed an internship as an interior designer in Paris, at CXT Architecture. After that she worked for two years as a set designer for Sky tv with Bestudio, in Milan. Then she worked as a tutor on numerous workshops, classes and studios in Interior and Service design at Politecnico di Milano and other international schools of design. In 2013 she founded MyHoming with Angela Ponzini, a collaborative web platform designed to bring together demand and supply of services for (con)temporary inhabitants in order to make them feel at home even in a foreign context. Videomaker, creative producer and multimedia designer, she conceives, develops and manages different multimedia works in the cultural and social fields. She's been trained in screenplay by Tonino Guerra (Fellini’s, Antonioni’s, Angelopoulos’ screenwriter) and she gained great experience in the design and realization of video installations, multimedia exhibitions and museums through a long and fruitful collaboration with Studio Azzurro. Her last experiences, collaborations or personal projects, are of different nature: video, documentaries, interactive video installations, exhibitions, museums, transmedia or cross media projects. Since last year she held the video workshop in the Course Architectural Design Studio at Politecnico di Milano Architecture. Art director with a history of accomplishing business objectives through innovative graphic design concepts, trend research, creation of brand identities and successful design brand projects for a number of companies among which Samsung, Smemoranda, Mondadori, Warner bros., Mandarina Duck, Feltrinelli, Slowear, Valentino, Uniqueness by Pinko, Marni, Moleskine, Coccinelle. Besides her teaching experience at the Design Faculty at Politecnico di Milano, Elena Marinoni has extensive experience in the fields of trend forecasting and market research. Elena has worked as a consultant in emerging socio-cultural trends, aesthetics and trends related to the consumer’s purchasing behaviour, both at a national and international level. Her working experience also focuses on marketing and communication during the developing phases of products and services. 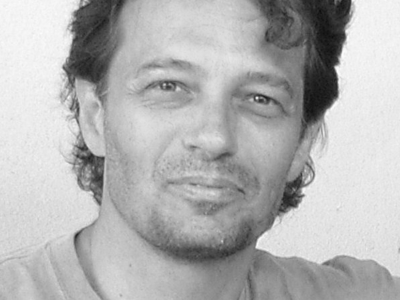 Fabrizio Pierandrei is architect and designer. He started his career working in Renzo Piano’s office on many international projects among which the Kansai International Airport in Osaka and the Expo 92 in Genoa. Winner and shortlisted in many architectural and design competition, his skills range from metadesign, to behavioral research, from concept design to detail in architecture, interiors, product, service and strategic design. 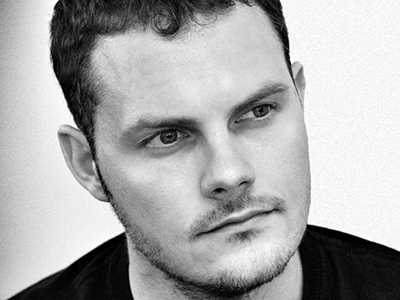 In 2012 he founded the PACO Design Collaborative, a network of professionals whose projects explore the potential of design and education in encouraging social innovation, sustainable behaviors and business opportunities by participating in local and international research programs with different international institutions. I'm Research Fellow and Lecturer at Politecnico di Milano University. I develop and teach courses and workshops on innovation and project management at the MIP (Politecnico di Milano Business School) for companies, public administrations and non-profit organisations. I research and consult companies, non-profit organisations and governments on Business Models, Business Plans, Economic Sustainability, Innovation Management, Social and Sustainable Innovation and Corporate Social Responsibility. I put a lot of efforts in supporting people to transform their dreams into innovative sustainable projects and new organisations. I have directly taken part in the foundation of cooperatives and non-profit organizations and I love being involved in projects with a high social and ecological impact. On these topics I've published many articles and educational materials. Joseph Press holds a Ph.D. in Design Technology from MIT, besides his teaching experience at Politecnico di Milano, he is a guest lecturer at IMD, Parsons The New School For Design in the Strategic Design & Management Masters Program, and the Design Thinking program at St. Gallen, where he teaches graduate courses on design, digital business models and innovation. He now serves as the Global Innovator & Strategic Advisor to the President + CEO at CCL. He was previously the Director of Deloitte Digital Switzerland, capping a 16 year career as a digital transformation consultant. Working with global clients, he was responsible for consulting companies on digital transformation and innovation initiatives to achieve business results and accelerate organizational evolution. He was also responsible for designing the Deloitte Switzerland Greenhouse, an innovation space for exploring business challenges with clients. This work leveraged his prior career as an architectural designer. 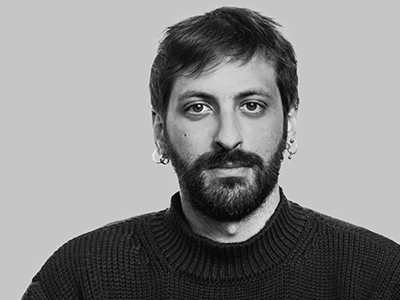 For 10 years, he designed workplaces in Paris, Cologne, Tel Aviv and the U.S.
Liat Rogel holds a Phd in design from Politecnico di Milano with the topic of collaborative housing. 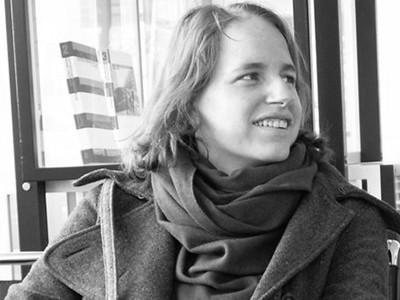 She is a product and a service designer dealing mostly with social innovation and collaborative design. In HousingLab, a laboratory for urban innovation in housing, she is facilitating and coaching process of urban housing renewal. She is also responsible for Experimentdays – fair of collaborative housing, in Italy. Liat collaborates with Comune di Milano on the project Boostinno - boosting sociale innovation, creating a strategy for local social innovation empowered by the public administration. 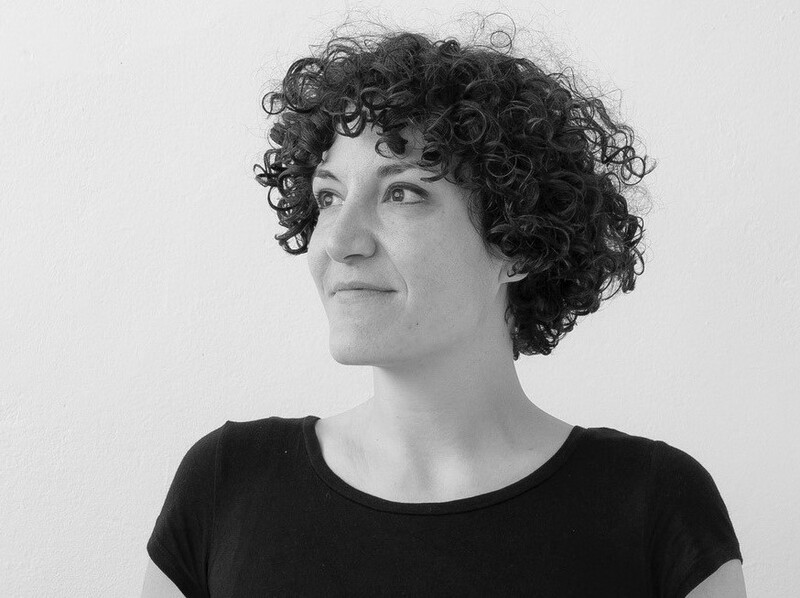 She is currently teaching Service design at Politecnico di Milano, social design in NABA (new academy of arts, Milan), and social innovation In IES abroad Milan. His works have been selected for several events, and some of them have been exhibited at Louvre in Paris and at Triennale in Milan. He won several awards among which 2 Red Dot, 8 Design Plus and 4 Golden Pin. PhD , service designer and adjunct professor, her research interests mainly cover design for services, social innovation and sharing economy. “Creative Citizens” is her last applied‐research activity, focused on the co‐design and co‐production of a new generation of public‐interest services, involving a group of citizens in a Milanese neighbourhood. She is member of POLIMI DESIS Lab (part of the international network DESIS – Design for Social Innovation and Sustainability) within the Department of Design, where she contributes to a number of European and Italian research programmes (among them: CIMULACT, Human Cities, Feeding Milan). 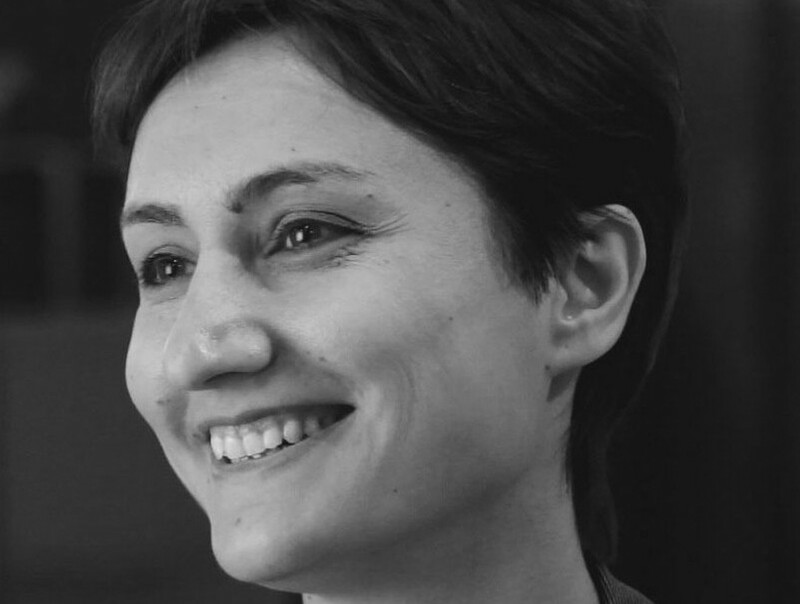 She teaches service design at the Master Degree in Product Service Systems Design at the School of Design of Politecnico di Milano and at the Master Progettare Cultura of POLI.Design and Università Cattolica del Sacro Cuore. In 2013 she was Visiting Scholar at Parsons, The New School for Design in New York. 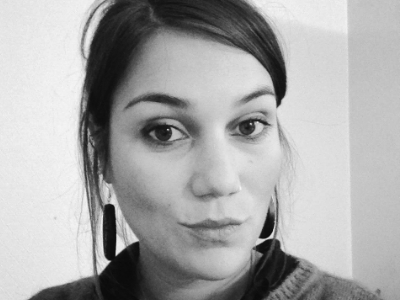 She also researches on methods and tools for co‐design, design for policy and design for place development.